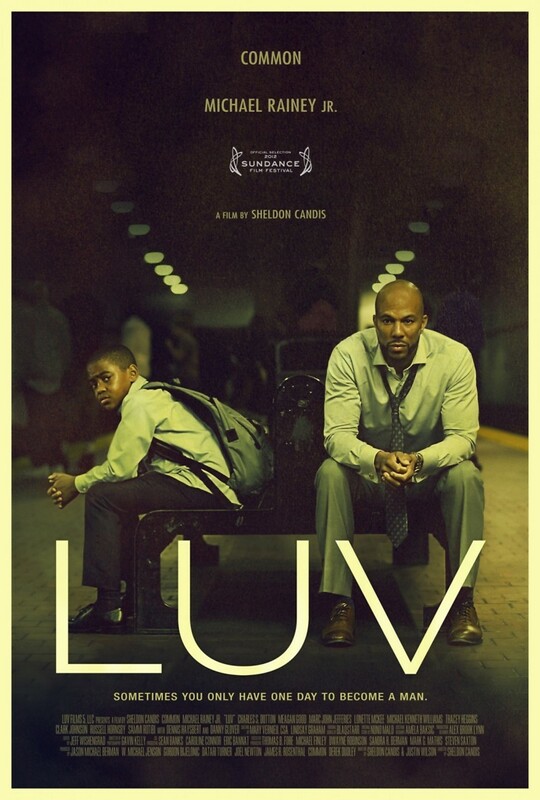 LUV DVD release date was set for April 2, 2013. Woody is an ll-year-old kid who is just trying to survive in a rundown neighborhood. In his part of the world, kids are forced to grow up pretty fast. But Woody does not have a father at home to show him how to be a man in this hostile environment. When Woody's uncle gets out of prison, he comes to visit Woody and his mom. This is an uncle that Woody has looked up to his whole life and Woody decides that he wants to emulate this uncle. Woody decides to follow his uncle around for one day and he winds up learning everything he could ever need to know to become the man that he needs to be.